TL:DR Sign up with this link and get $40 off your first stay. Use a new email if you are already registered. When traveling is your hobby, one should exercise frugality when it comes to air tickets and accomodations, and if you have been traveling long enough, I am sure you have heard of Airbnb. Airbnb is an online marketplace and hospitality service, enabling people to lease or rent short-term lodging including vacation rentals, apartment rentals, home stays, hostel beds, or hotel rooms. 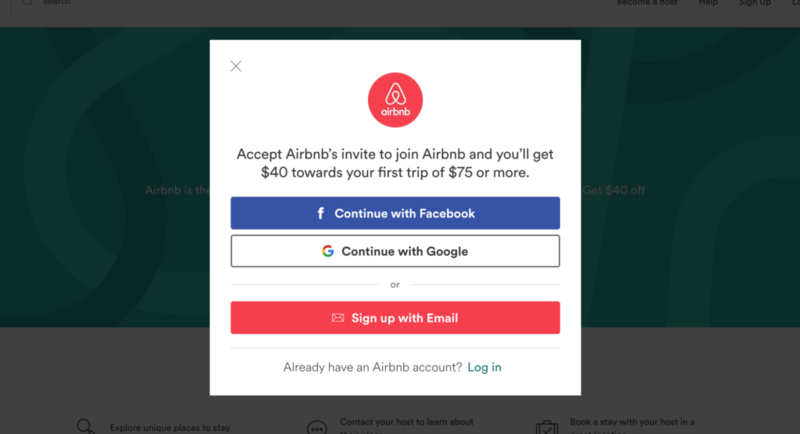 Airbnb will definitely be cheaper than any hotel you find, but of course you will have to do away with the full service that hotels come with. The discount only works with reservation about $75, so you could be looking at up to 53% off on your stay. Already have an account? Don’t worry, just sign up for a free email account at Gmail and sign up again with that email and the code will still work. Sign up with this link to get a $40 coupon. Click on sign up with email and enter your details. That’s it, you now have an account. 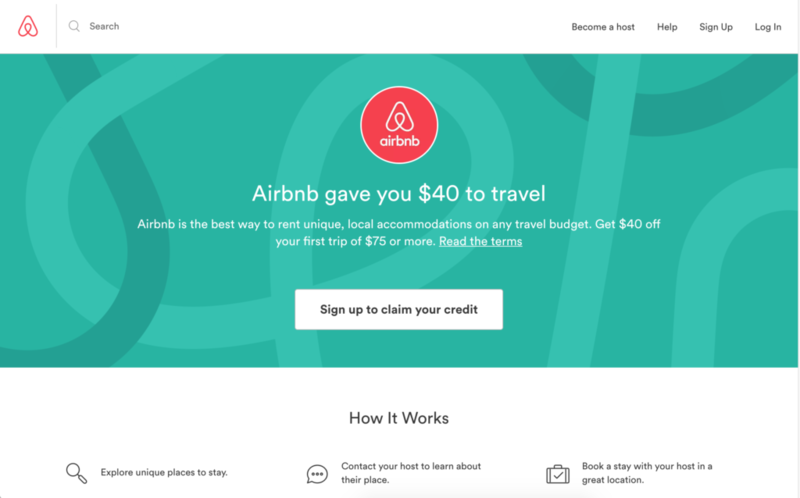 You need to book an Airbnb to use the credits, so continue with the process. Put in the right filters and you’ll find a list of great Airbnb options. Make sure you book as early as possible as all the good properties will be gone if you book any later than 2 weeks before your trip. Search with the most ideal filters and slowly broaden the search from there should there be little chioces. Instant book This lets you book it without the host’s approval. Some hosts are picky and request you have a photo on your profile or to see the photos of the guests. Superhost This option under “More filters” will give you a host that have achieved certain level of standard which will more or less give you a guaranteed good service. Making a first reservation, you should see the coupon code being automatically applied on the checkout screen. Note that since this applies only to reservations above $75, you might want to volunteer to book for your travel buddies since you can book for multiple guests in the same property per reservation. There you go. Use the link for repeated travels as long as you provide a different email address each reservation. Premium denim repair and more.